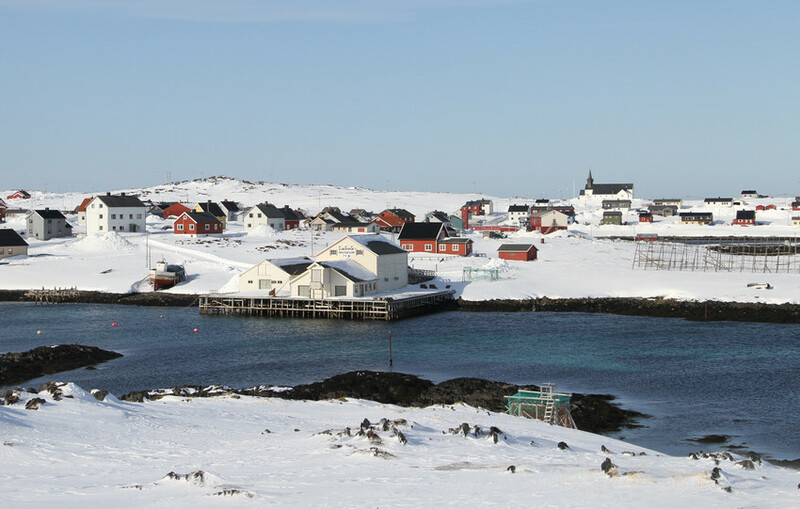 The Vardø-based Brodtkorb family operated fishing factories and shops several places along the coast of Finnmark. They came to Gamvik and established two factories and a shop in the early 1840’s. Like the rest of the village, the factory was burnt to the ground by German forces in late 1944. It was rebuilt between 1946 and 1956, and is a rare example of a typical fish factory from that era. Due to a break-down in the stock-fish market, it was closed down in 1969. The municipality bought the factory in the mid 80’s, and between 1990 and 1995 buildings were restored and adapted to museum purposes. In 1998, Gamvik Museum could move in and bring new life to the old factory. An important part of the exhibitions focus on earlier use and history of the buildings. “Brodtkorbbruket” has status as technical-industrial heritage.